God is one, but His aspects are many. 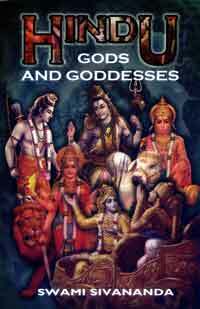 The different aspects of God constitute the Hindu Pantheon. The conception of the names and forms of various Deities in Hindu mythology is grand, sublime, unique. Every detail connected with every Hindu god and god-dess has its inner meaning, its esoteric significance. We have great pleasure in releasing this beautiful book for the benefit of all those who want to under-stand Hinduism better.